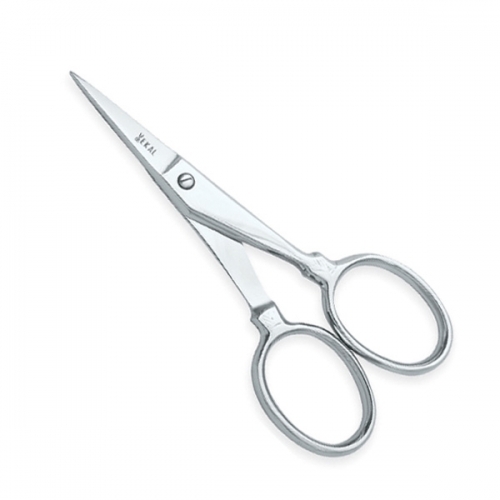 We are offering Embroidery Scissors, Fancy Scissors, Curved Embroidery Scissors, Embroidery Tools, Craft Scissors, Stork Scissors, craft Scissors, and Appliqué Scissors. 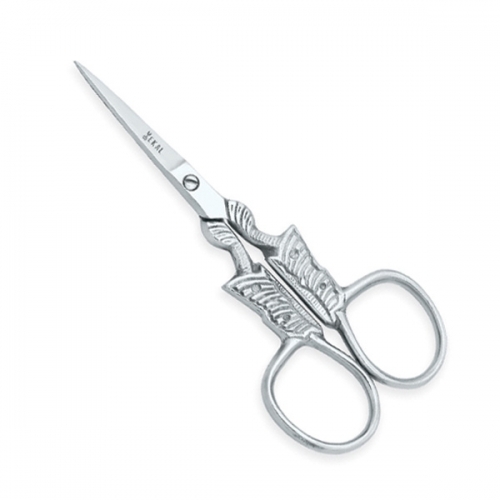 Beautiful design and precise function are combined in our Embroidery Scissors enhanced with gold-plated handles. 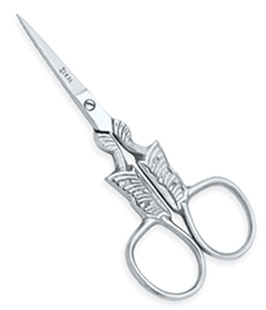 Each pair of scissors arrives with a fitted leather sheath and collectable tin for storage. 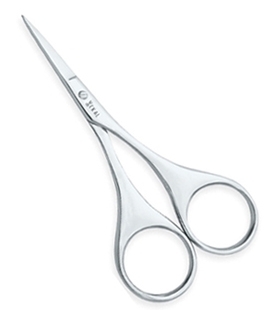 All of Ekal Professional products are Exquisitely Crafted and has become the Top-of-the-line for Quality and Workmanship. 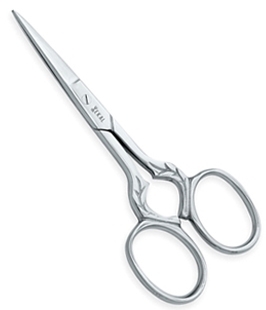 Each instrument is Finely Polished and Individually Tested. 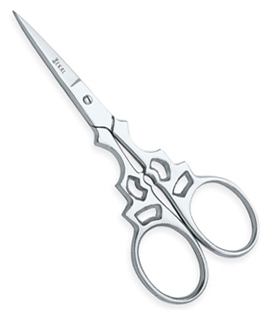 We endeavor to bring innovation and precision into the hands of the hairdressing professional. 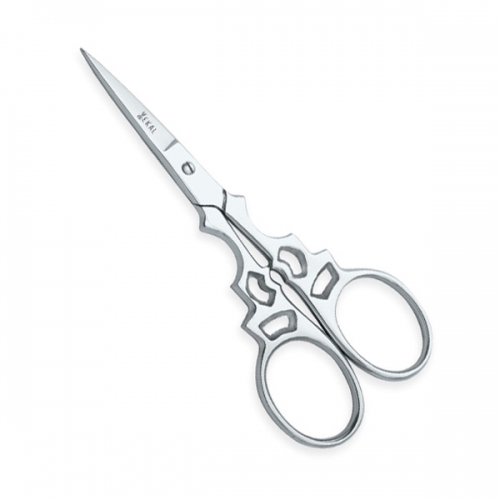 This model of nail scissors is a breakaway from the traditional models as its modern trendy and nicely balanced to perform excellent operation for all sort of nails. 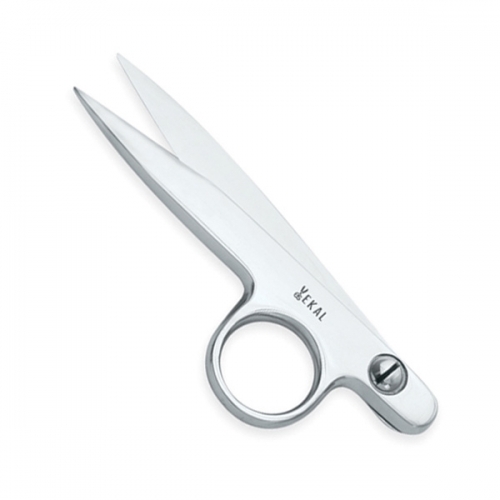 Special Steel used for this Scissors makes it special. 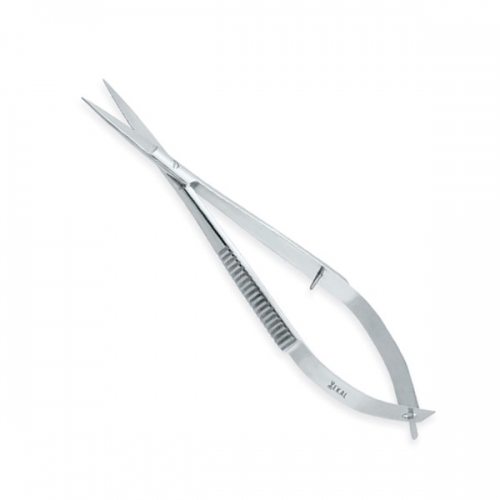 This model of Cuticle scissors is a breakaway from the traditional models as its modern trendy and nicely balanced to perform excellent operation for all sort of nails. 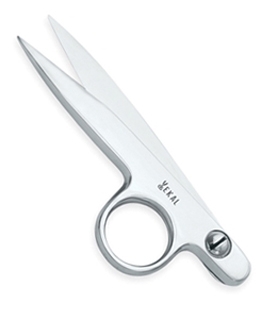 Special Steel used for this Scissors makes it special. 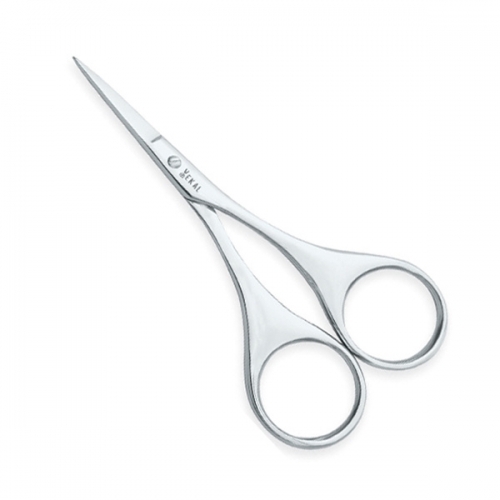 Beautiful design and excellent working ability is one of the features of our range of Fancy Scissors which are made out of Special Steel for long lasting cutting ability. 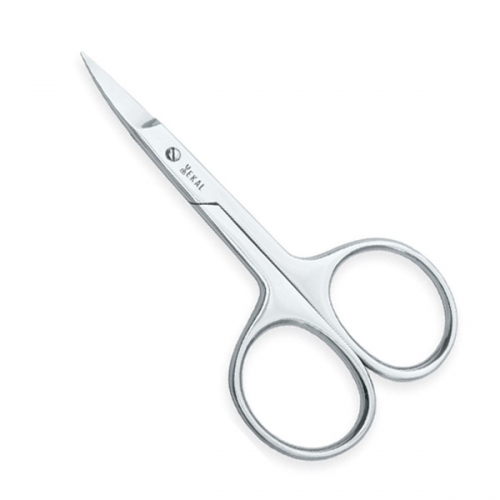 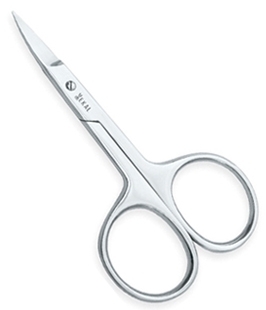 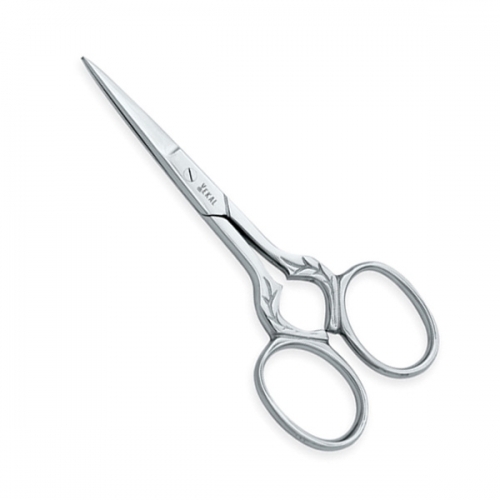 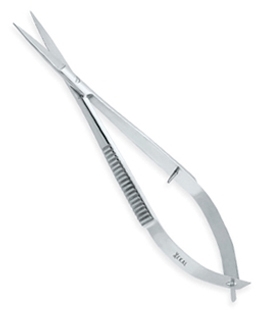 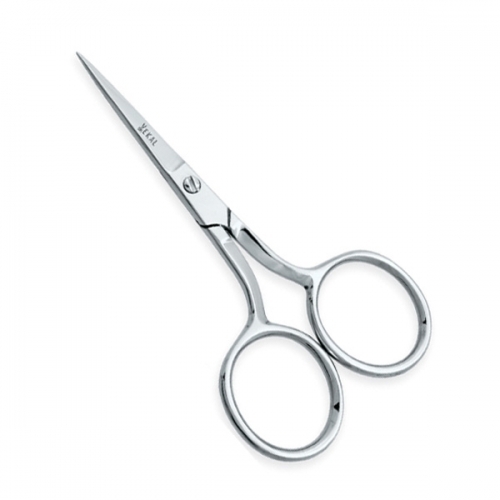 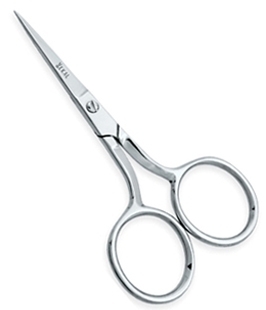 This Scissors are also used as Cuticle Scissors because of their delicate cutting edges and tips.